Mid-July through Mid-August is blueberry season in our region of Maine. We are currently working on developing our value added product line! We offer fresh and dried flowers as bouquets and by the stem. 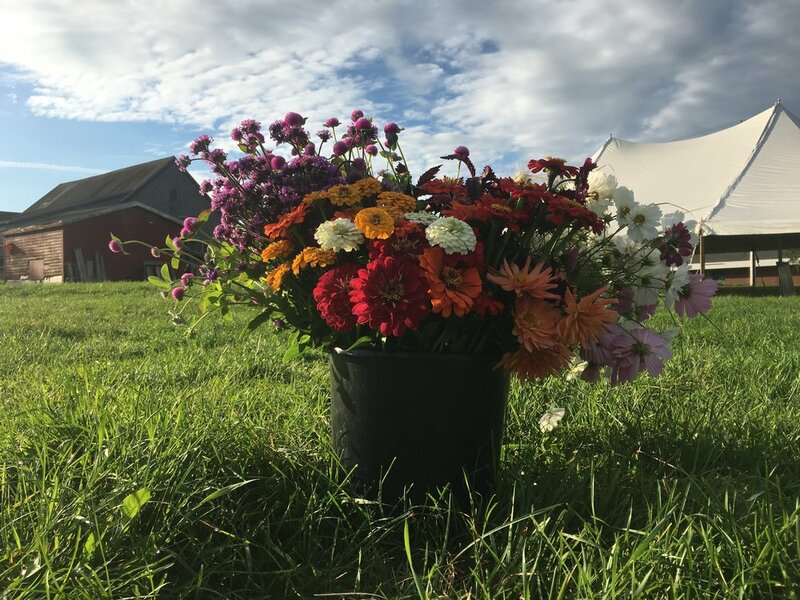 We do weddings and events as well as a weekly summer flower CSA share. Contact us for more information!